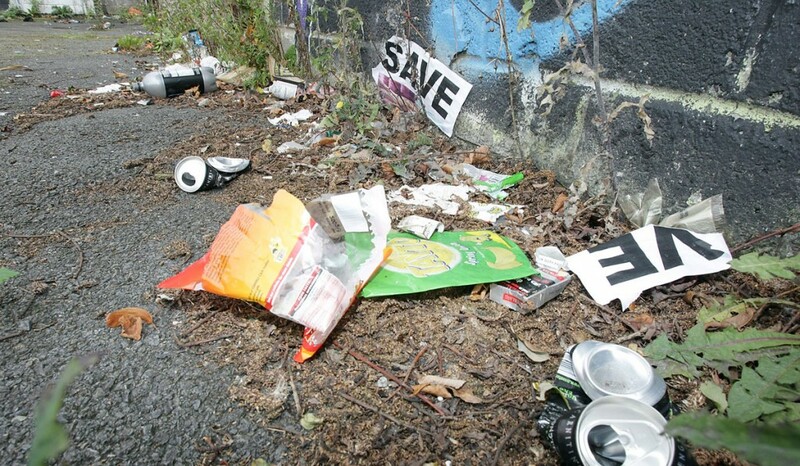 LOCAL residents have contacted Find It & Fix It demanding that urgent action be taken to clean up the land at the former Andersonstown barracks site. Sinn Féin’s Caomhín Mac Giolla Mhín said that he has also become concerned over the state of the land. “This land is owned by the Department for Social Development (DSD) and it is their responsibility to clean it to an acceptable standard. 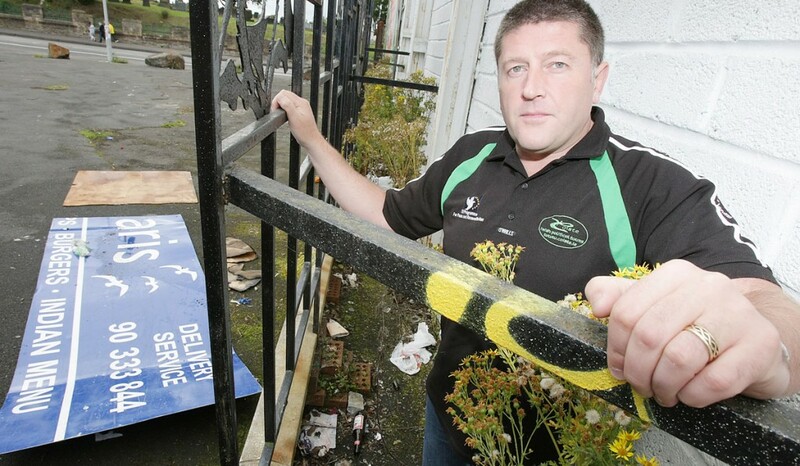 This is supposed to act as the gateway to Andersonstown and the Glen Road and the mess on it is just brutal,” he said. A spokesperson for the DSD said: “The site of the former Andersonstown police station is regularly maintained and recently underwent an inspection. 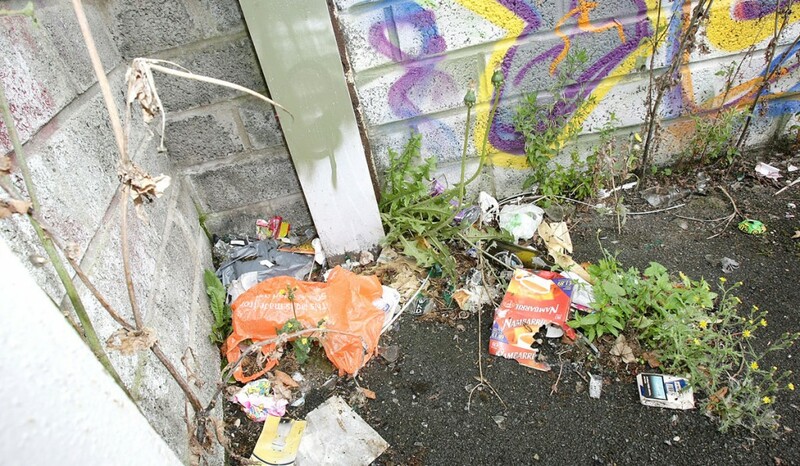 There were minor recommendations for the spraying of weeds around bollards and there was no mention of litter or illegal dumping.